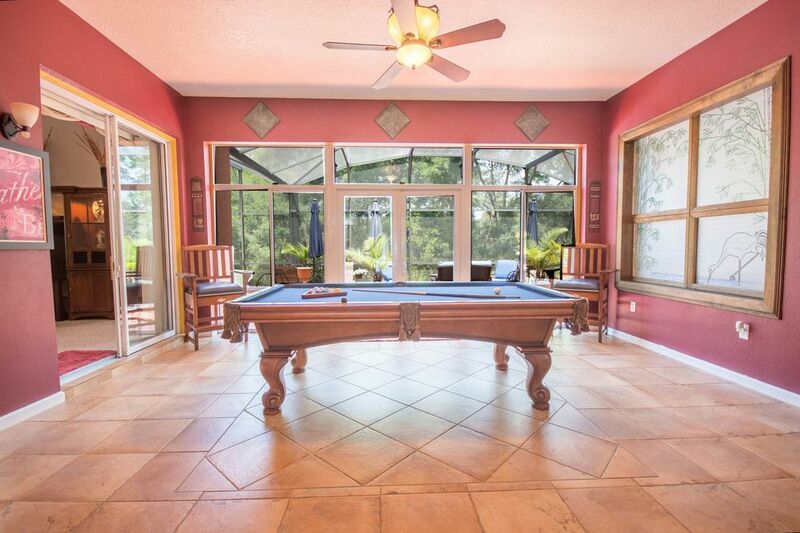 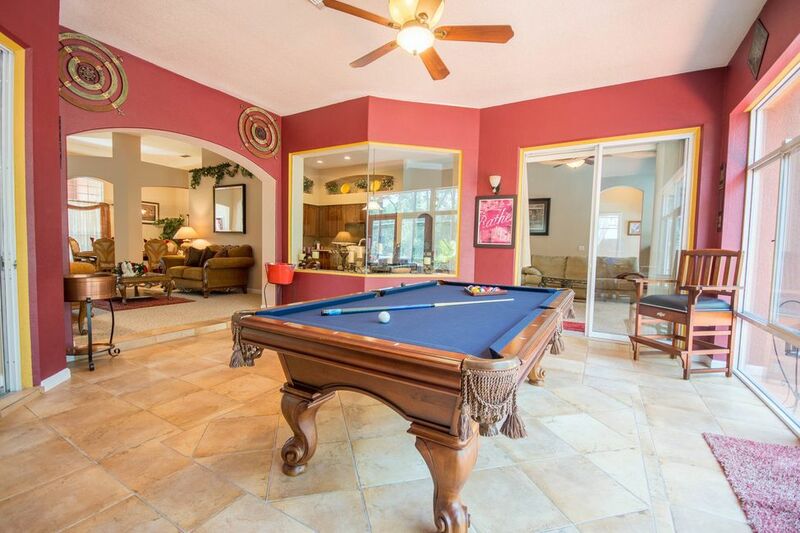 5 BED/ 3 BATH Estate Home with Beautiful views from the SALT WATER POOL and FL Room over looking the gorgeous backyard. 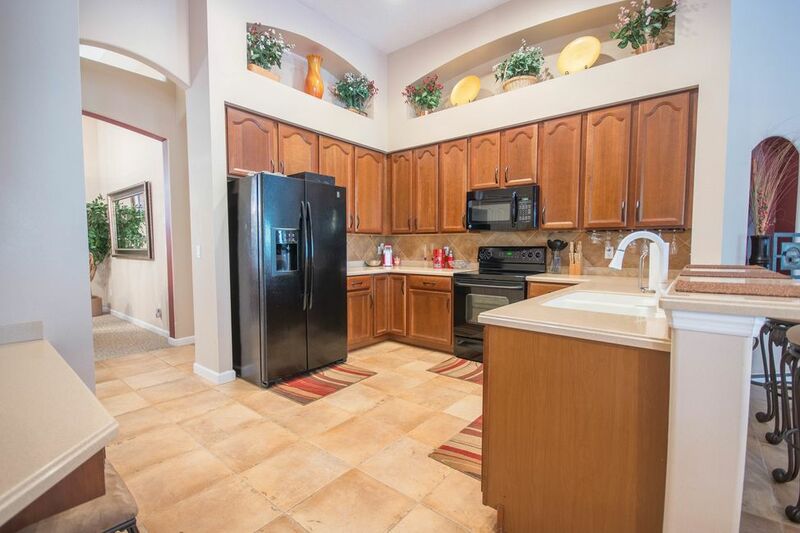 This amazing Rock Springs Ridge home for sale has been cared for by the original owners and is Move- in Ready! 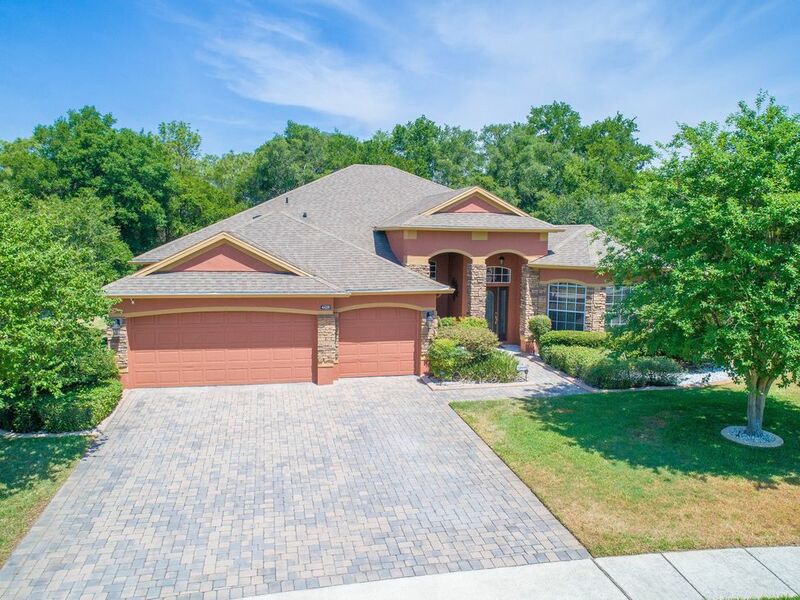 You’ll be delighted to see the Fresh Paint and Stone elevation, extended BRICK PAVERED driveway and 3 CAR Garage. 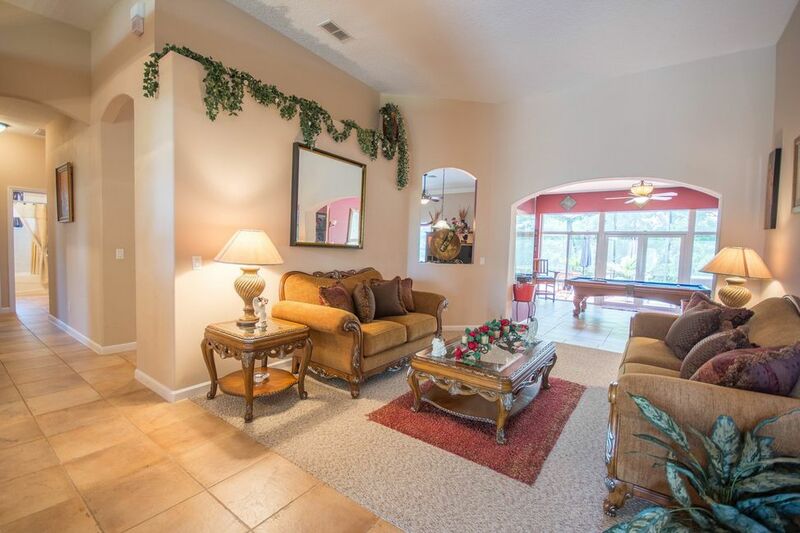 The grand foyer with elevated ceilings will WOW everyone! 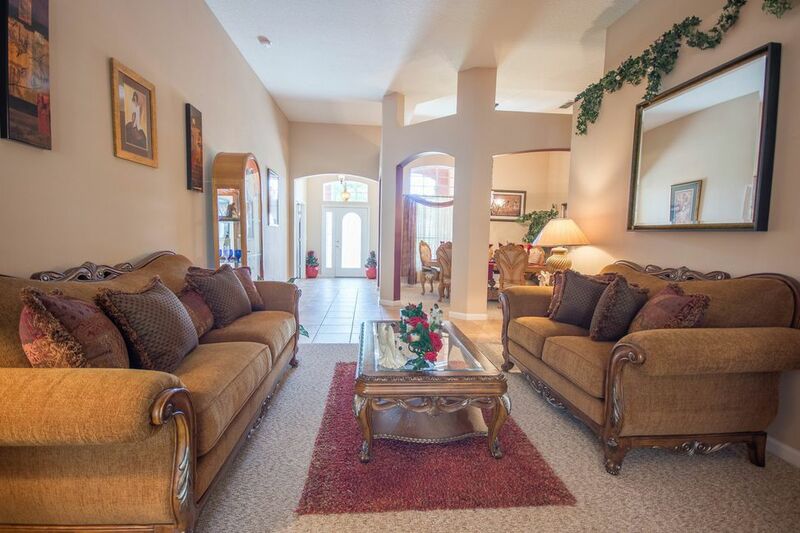 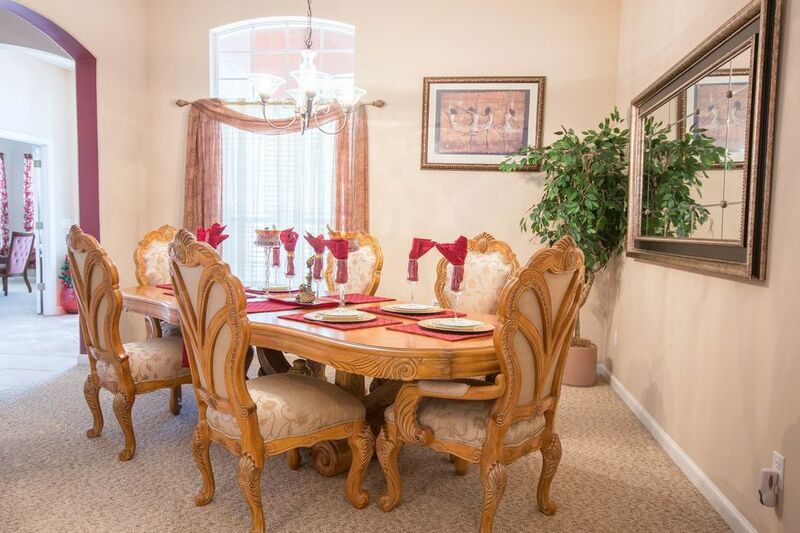 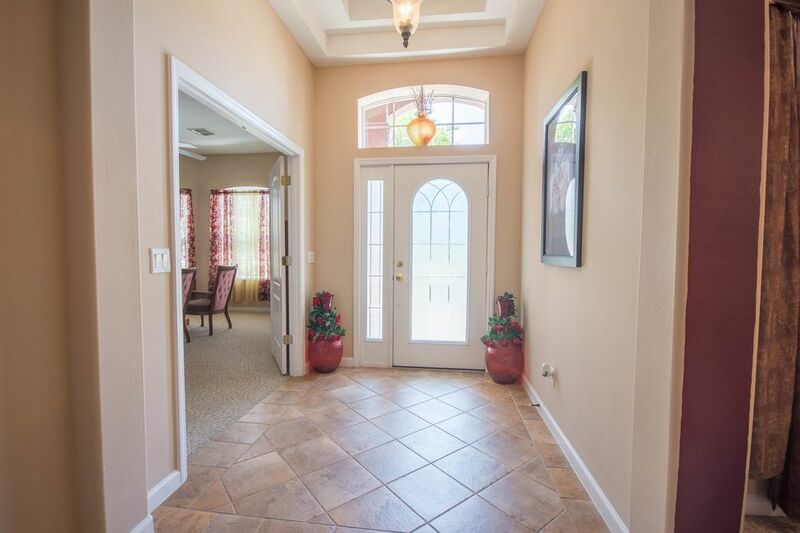 TUSCAN TILE leads you down the hallways from the Formal Dining room, Formal Living room, Upgraded kitchen & Family Room. 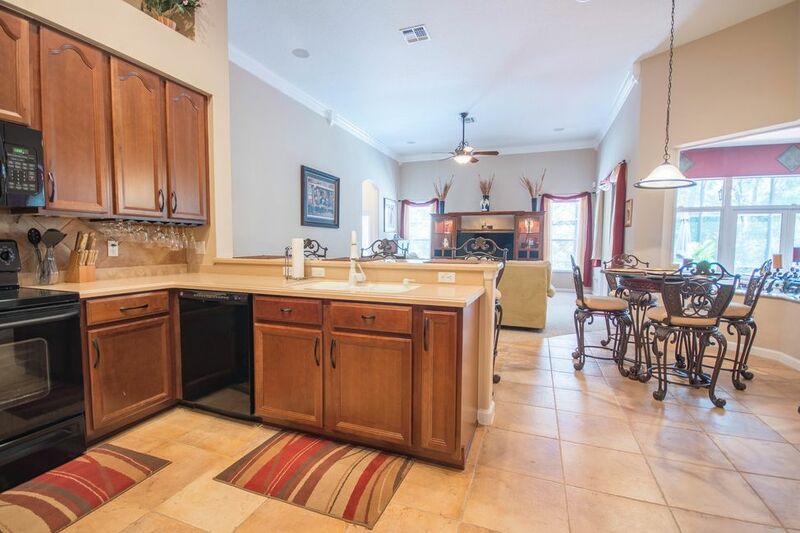 The large GOURMET KITCHEN is beautifully designed featuring: 42″ CHERRY CABINETS, CORIAN Countertops, Built-In Desk, Breakfast Bar, LARGE PANTRY and Dinette area overlooking the Sparkling Pool. 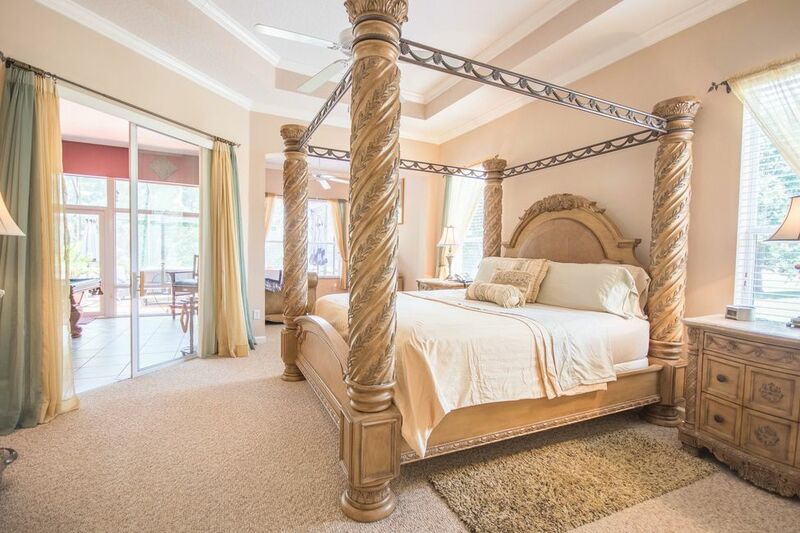 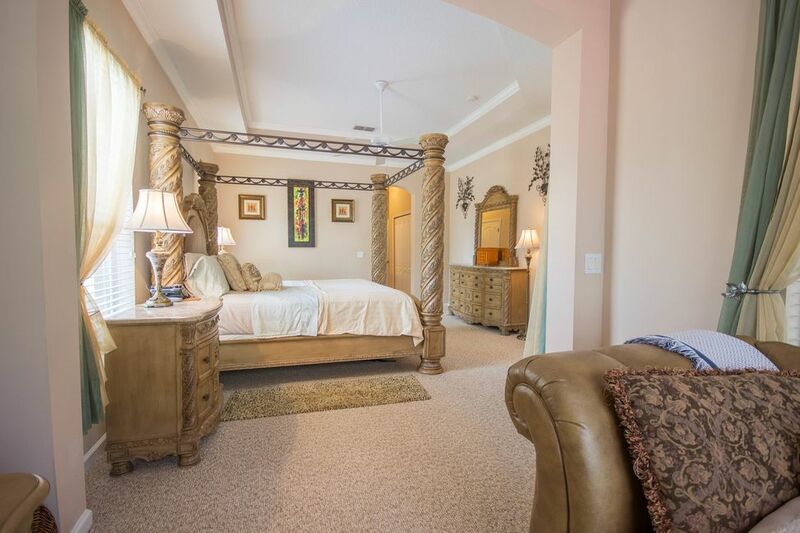 OVERSIZED MASTER Suite features a Sitting Area, Tray Ceiling and Huge Walk-In Closets. 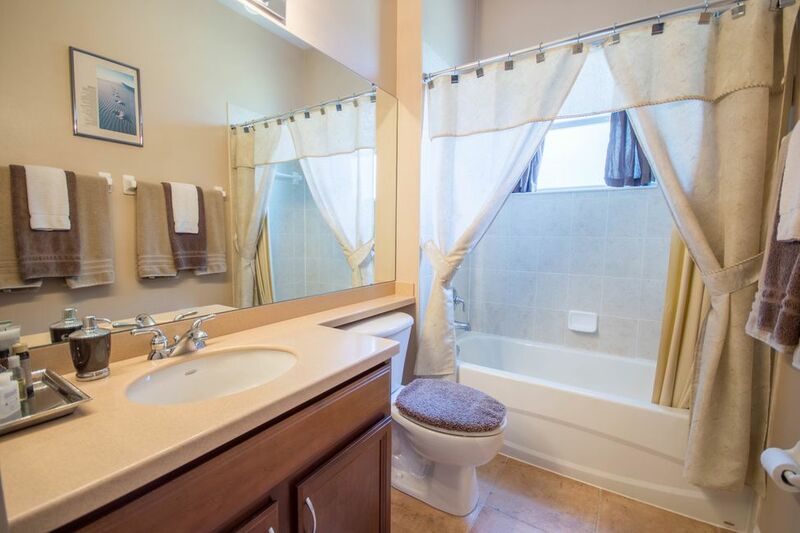 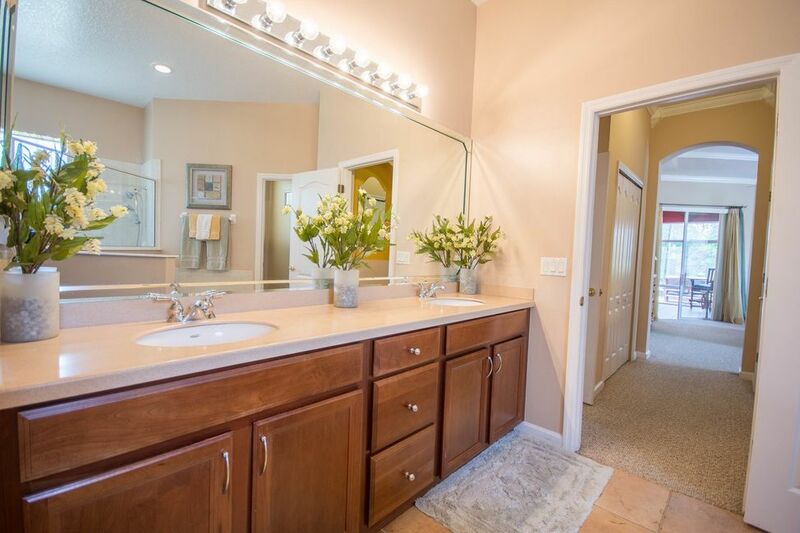 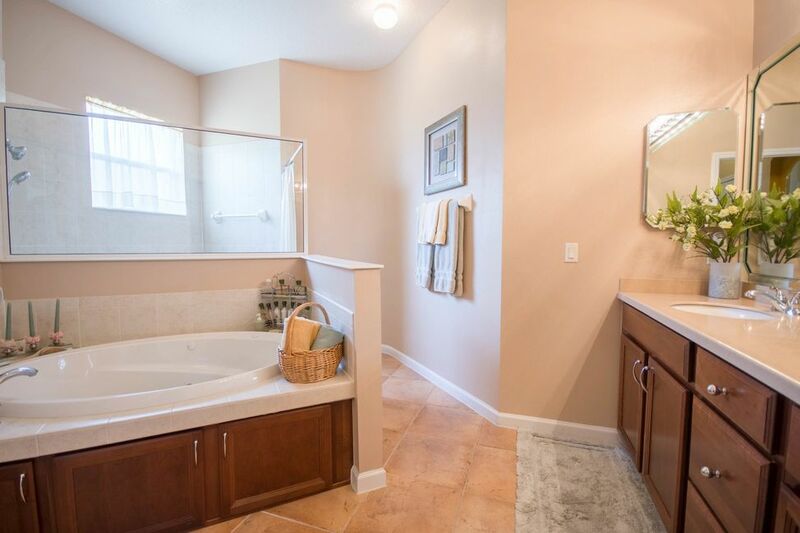 Relax in this Luxurious Master Bath featuring a JETTED GARDEN TUB, Walk-in Shower and Dual Vanities. 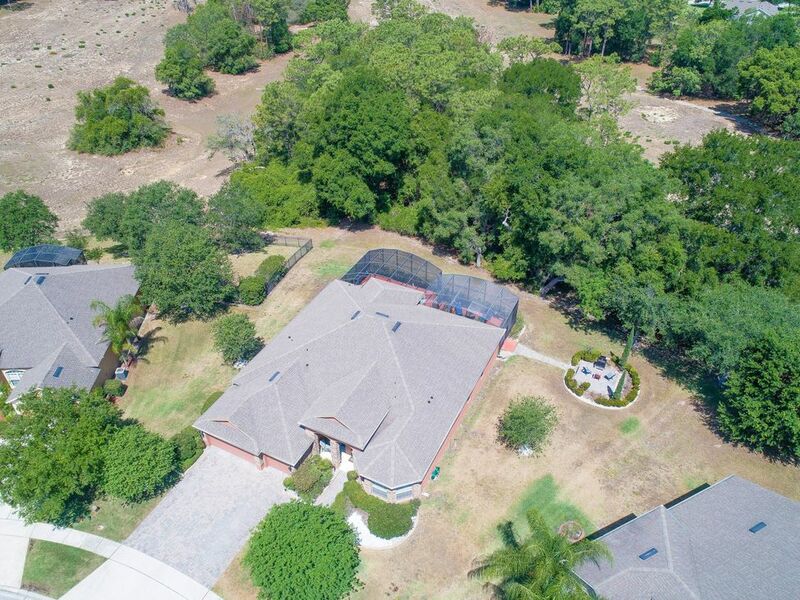 YOU’LL WANT TO CALL THIS HOME! 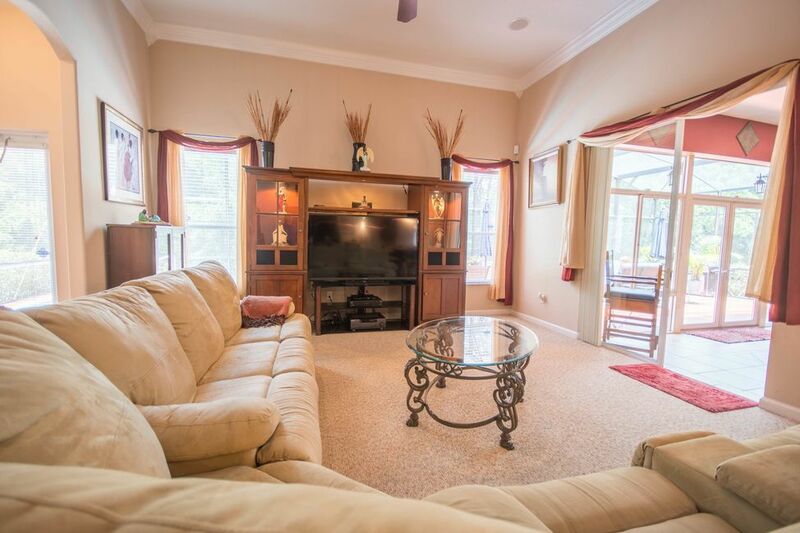 3-Way Split Plan…. 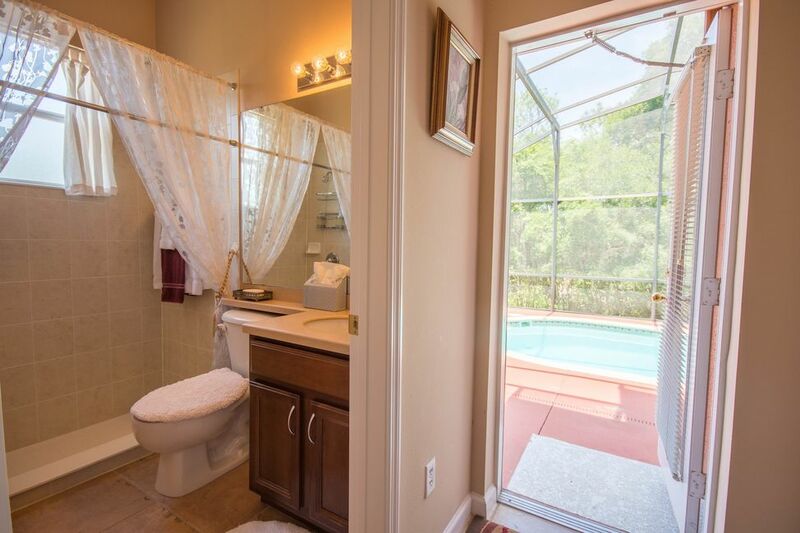 The 3rd Bath is the POOL BATH! 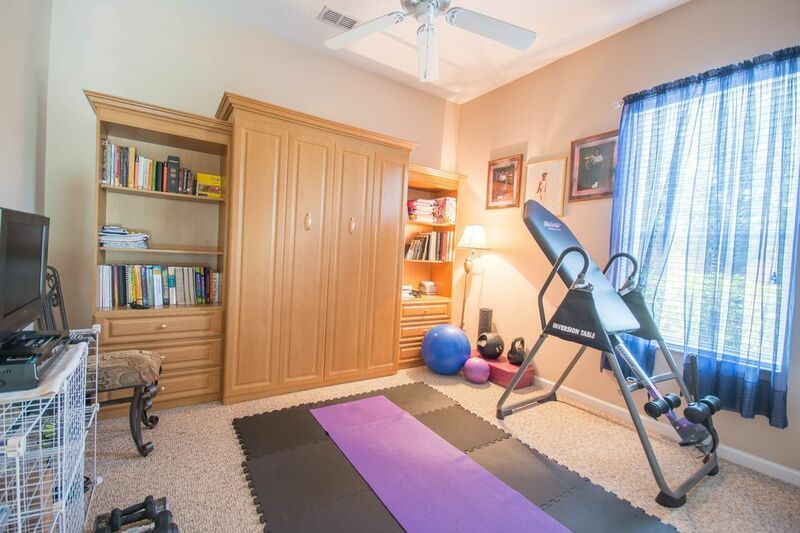 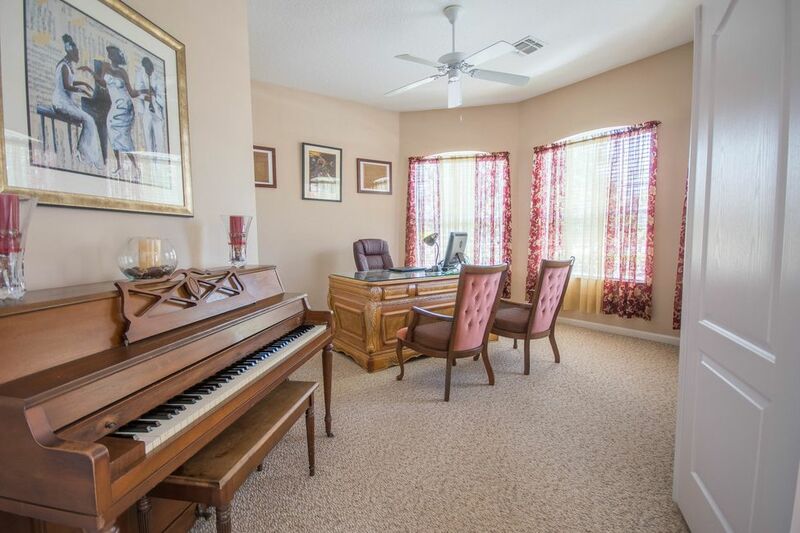 Let your imagination run wild to design the FL Room/ Bonus Room. 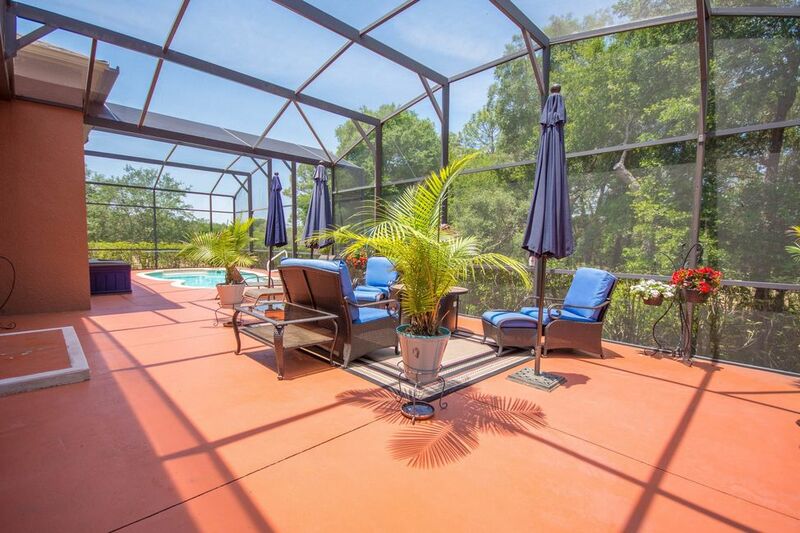 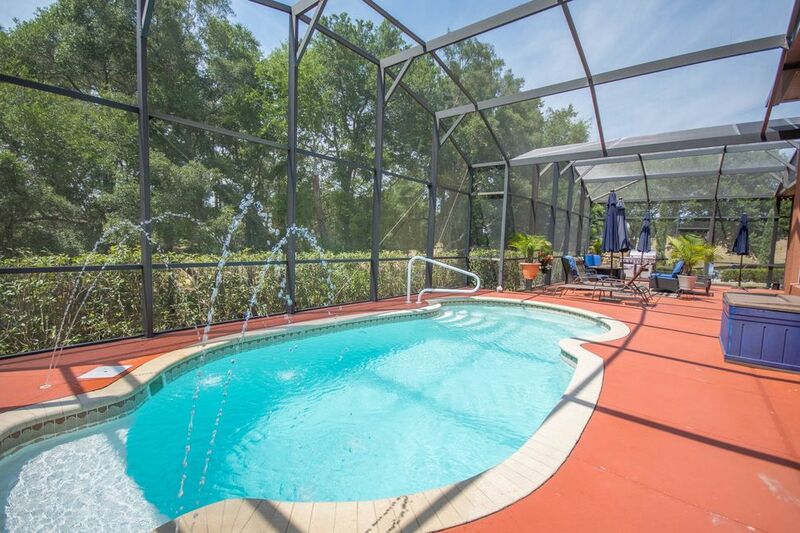 Enjoy Summer days in the Screened Enclosed SALT WATER, HEATED POOL. 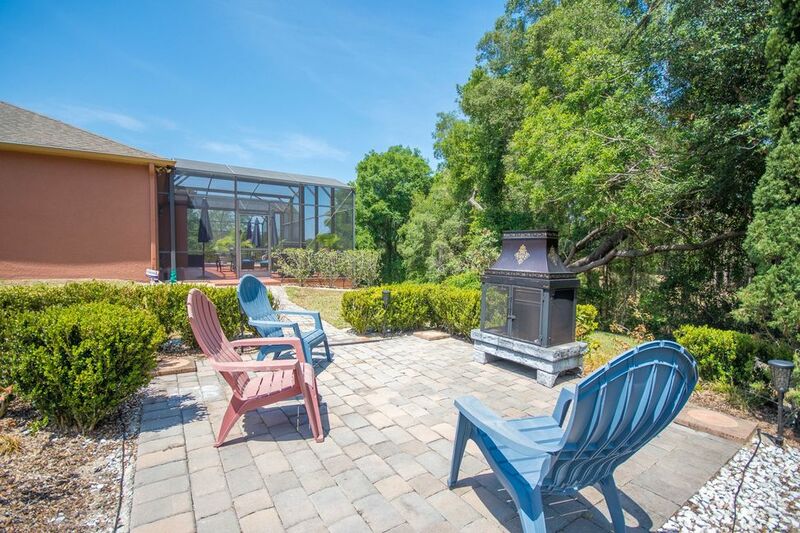 Enjoy a BBQ at Sunset as there’s plenty of room for OUTDOOR SEATING. 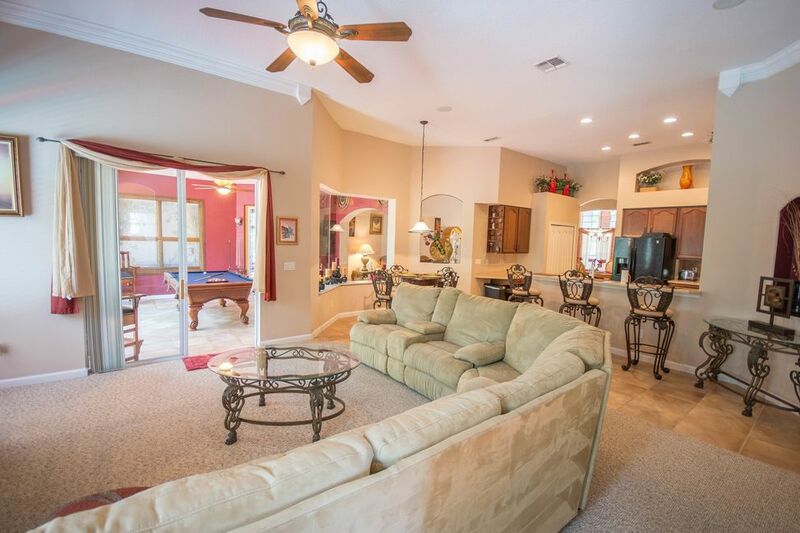 In the evening, walk over to the PAVERED SITTING AREA to gather with friends and family at the FIRE PIT. 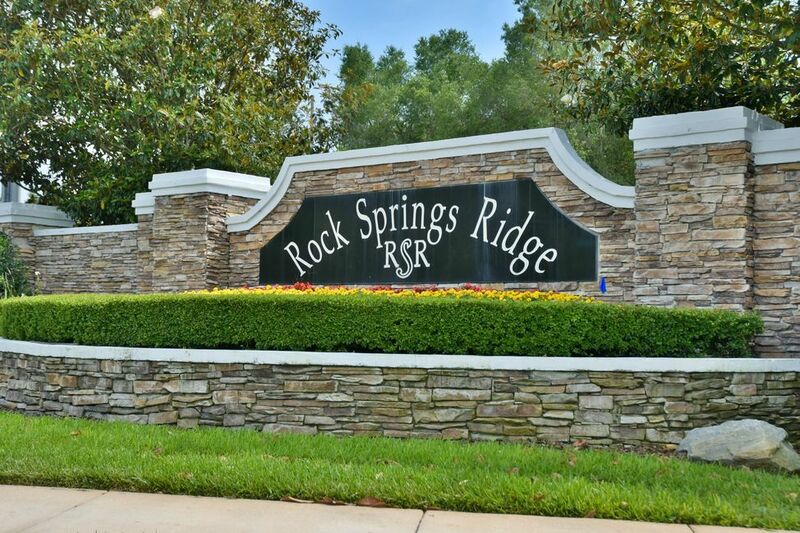 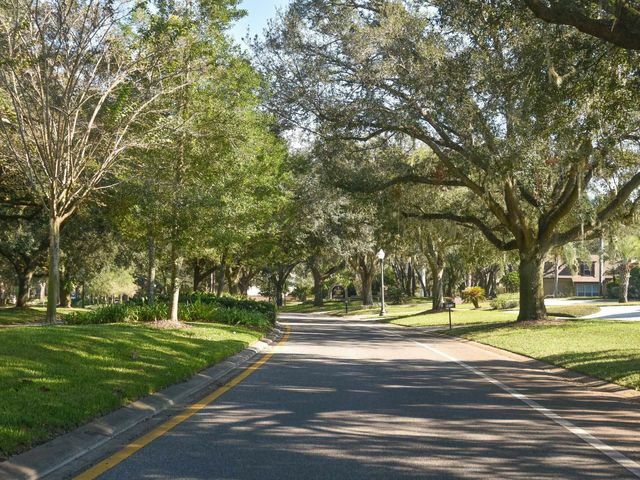 LOCATION, LOCATION, LOCATION in Apopka @ Rock Springs Ridge: Enjoy Family Fun outdoor activities at the nearby Northwest Recreation Complex featuring athletic fields, basketball & tennis courts, amphitheater, walking paths & playgrounds. 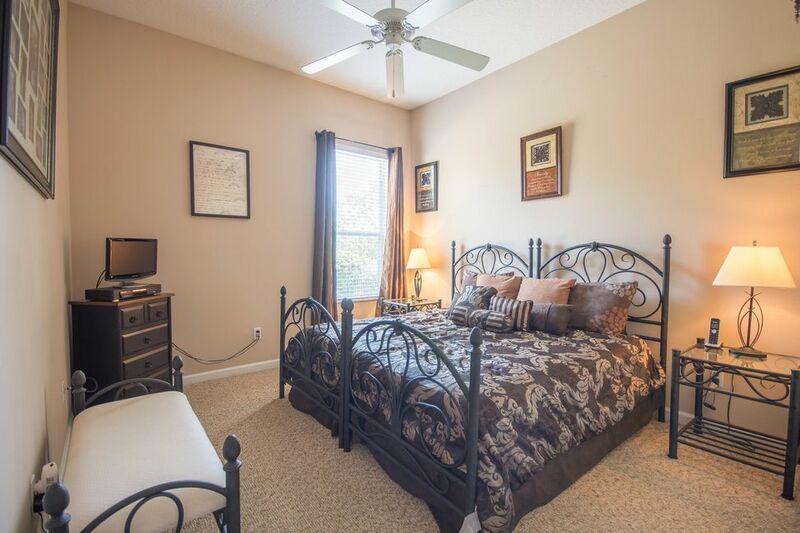 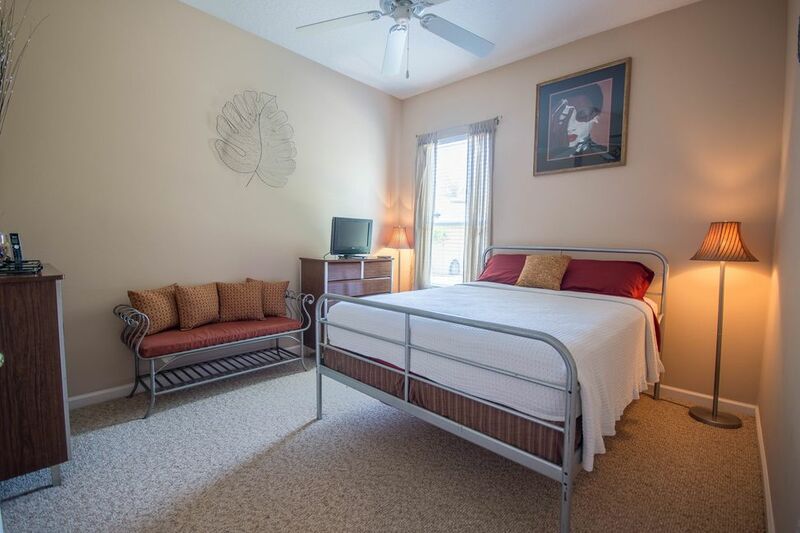 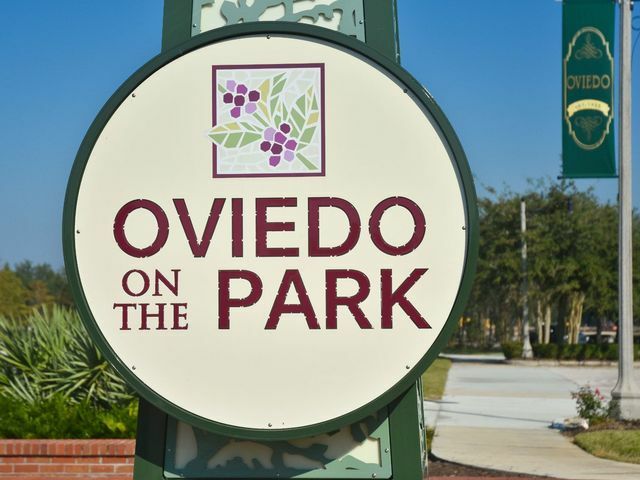 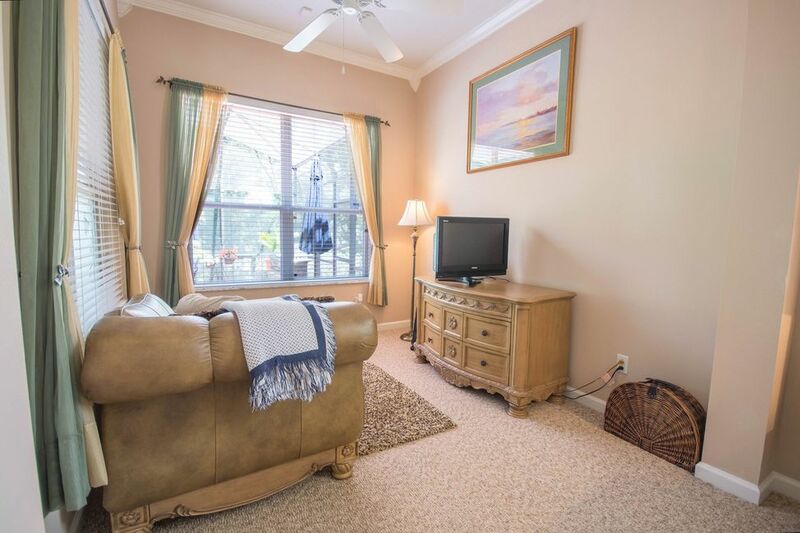 Close to Shopping, Restaurants and near the 429 Expressway for an easy commute throughout Orlando.